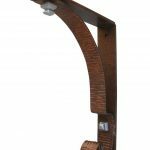 Beautifully built contemporary iron angle support bracket for unique, heavy duty and decorative support for stunning home decor. 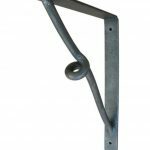 Quality and craftsmanship will make this iron angle bracket a feature and element to enhance your final reveal. 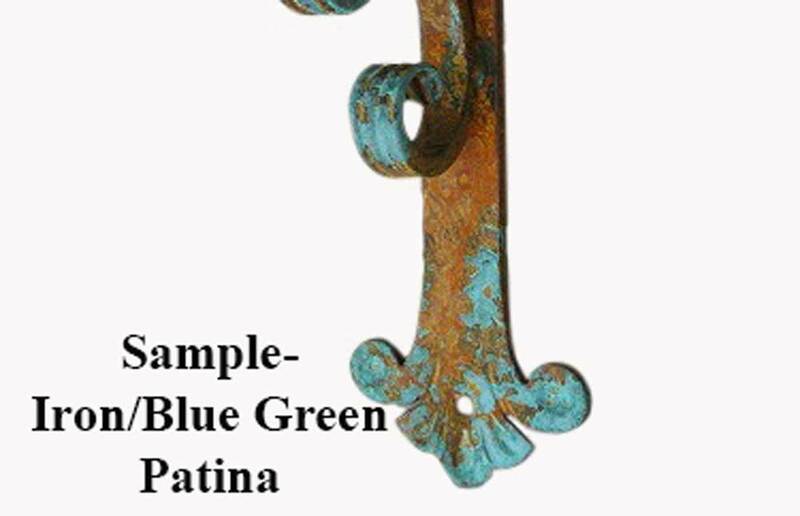 Our hand applied** finishes are ideal for interior or exterior use. Oh and yes…Made here in the U.S.A. 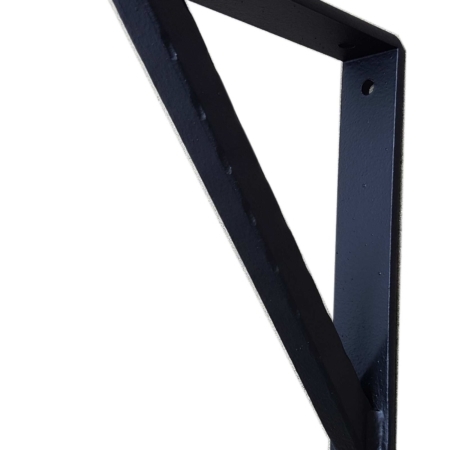 Contemporary iron angle support brackets make bold statements in whatever application you use it for. Have you ever wondered why and how birds know to fly in flocks, and in unison? Are the birds communicating with each other? How these birds come together and fly in unison is truly amazing. It certainly would be to our advantage to take time to explore nature and all that’s there to enjoy. 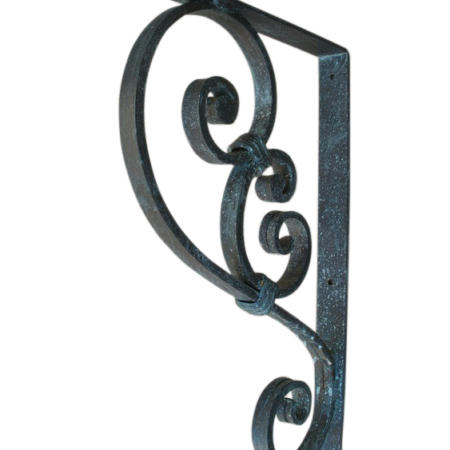 From time to time you come across a product, like this beautifully crafted wrought iron corbel, that causes you to pause. 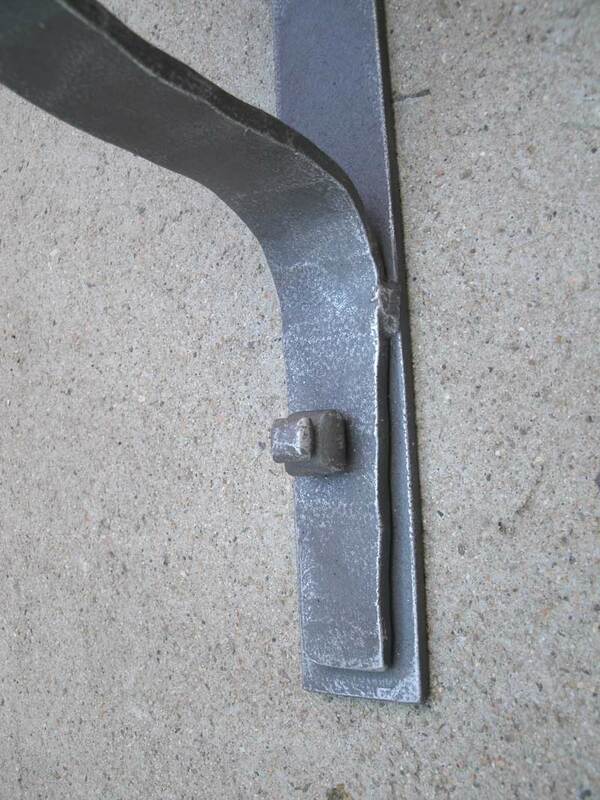 That’s when you realized you found what you wanted in heavy duty support. 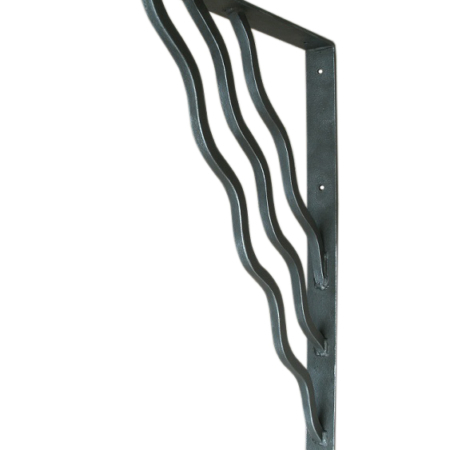 In fact, you may already have fixed, in your mind, how great this corbel will look when installed. 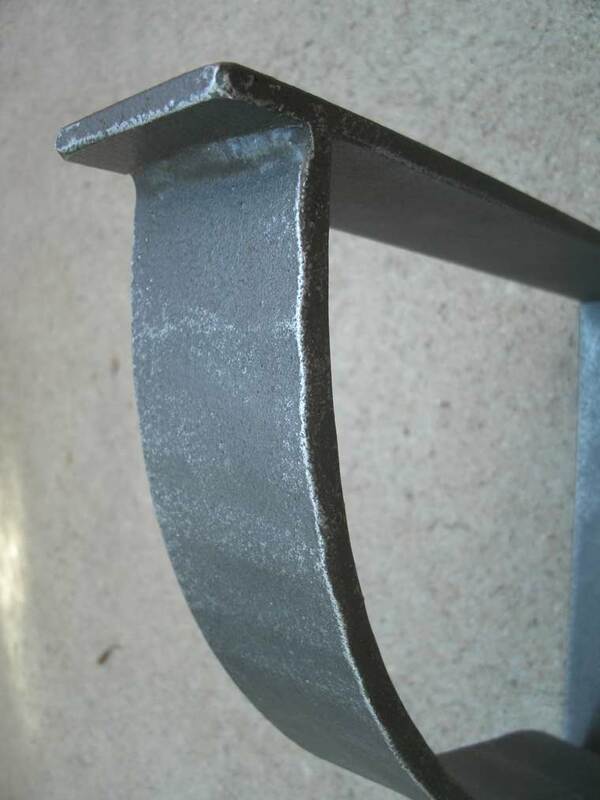 Now, we know finding quality and craftsmanship in building materials is important. And, most importantly, we’re glad you found our website. Next time you see a flock of birds flying in unison, you’ll be reminded there still is harmony in our world. 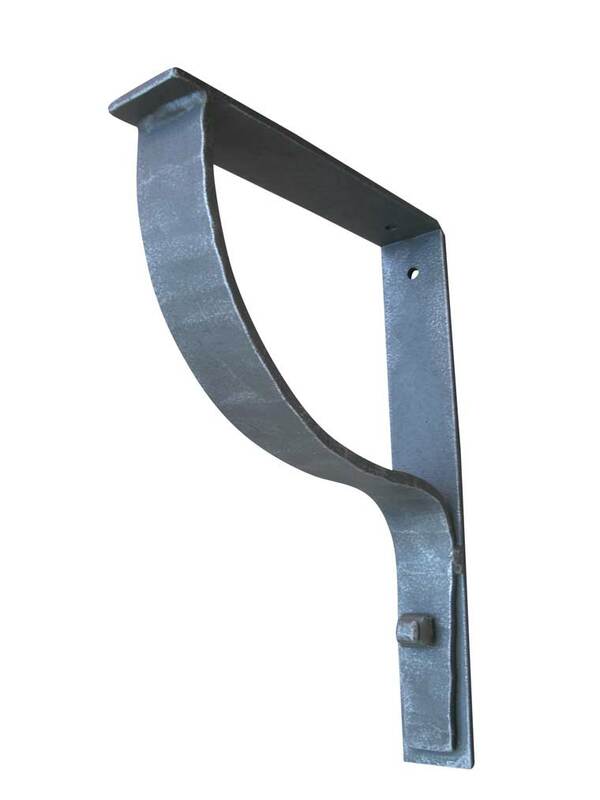 We also want to bring harmony and enhance your building project with great looking iron angle brackets. 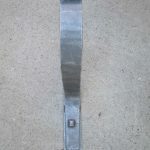 One way, that helps customers feel confident in purchasing from us is to hear from someone else’s experience. 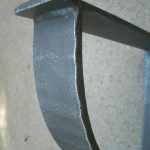 Ray from Southern California wrote, “As promised attached are photos of the pergola I built with the brackets. They look fantastic…Please tell Earl he did a great job. I will be sure to recommend you to all my friends.” You know we appreciate Ray taking time to write us with these kind words. 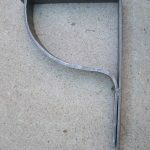 In conclusion, we understand craftsmanship is different from mass production. 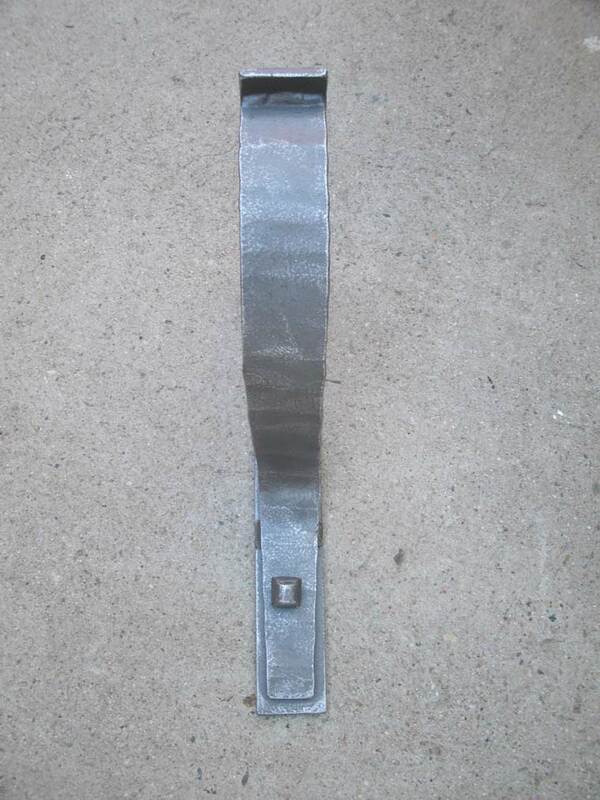 Each iron bracket is handmade and hand finished. 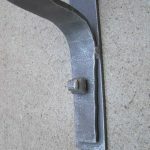 In fact, this makes, our angle brackets, unique and different. 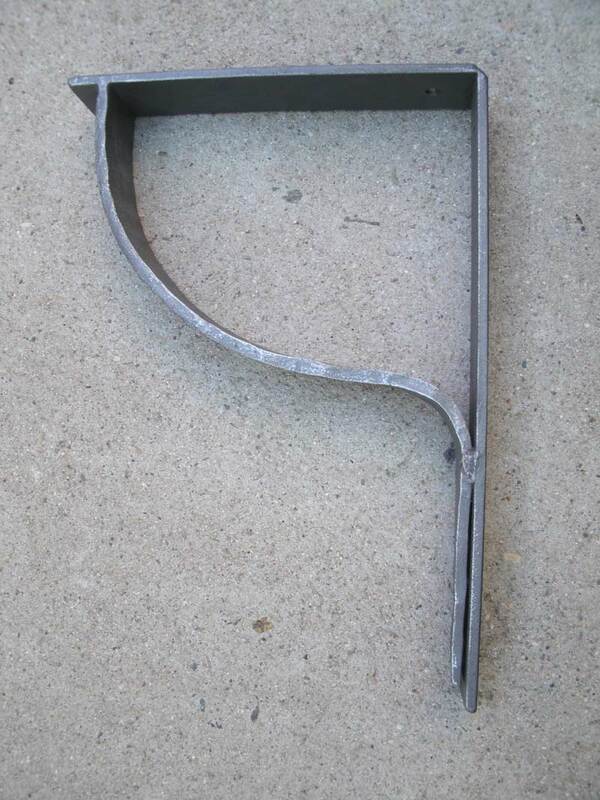 No two shelf brackets are exactly alike. 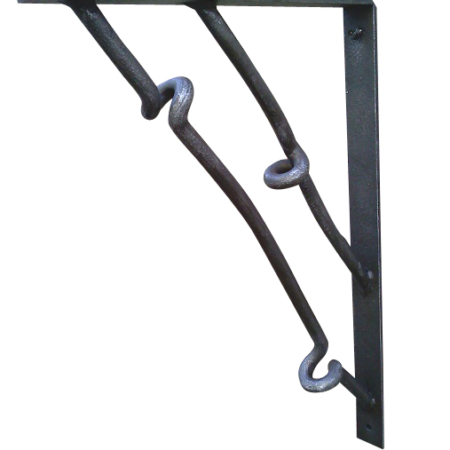 Needless to say, we’re glad we can offer iron products with such character. Again, have a question? In that case, just pick up the phone and give us a call. 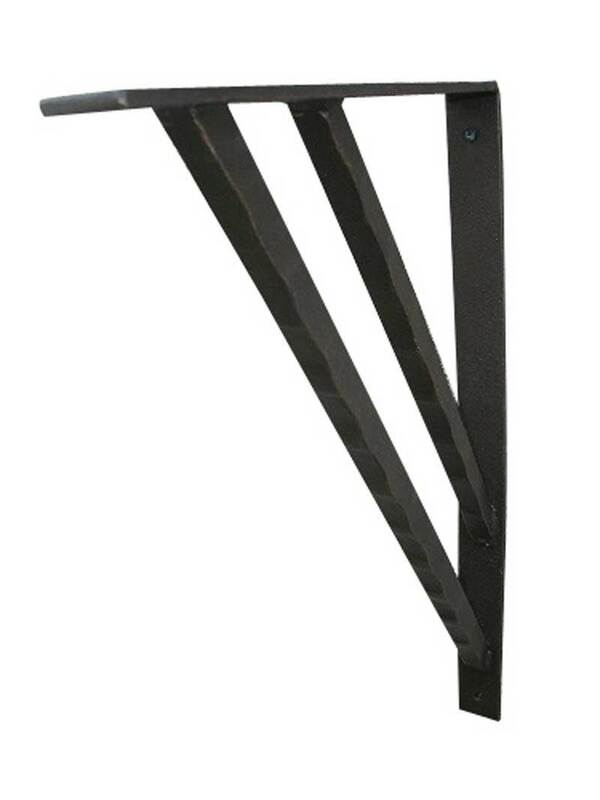 We are here willing to work with you on your home improvement project.